The Vivaldi Community hit a major milestone over the weekend. A massive thank you to all 100,000 members of the Vivaldi Community from around the globe! 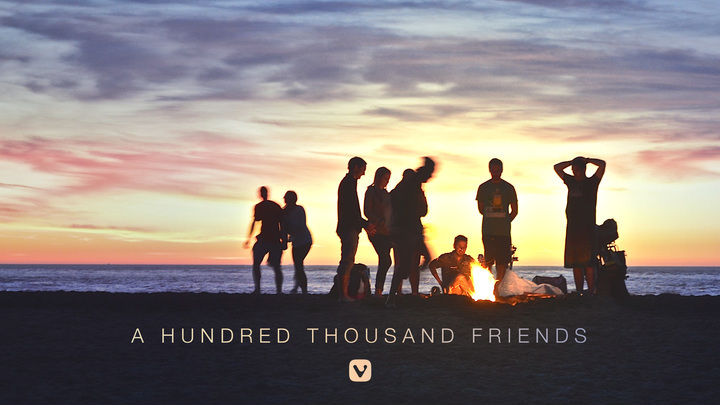 This weekend the Vivaldi Community ticked over the 100,000 member mark! We’d like to thank each and every one of you for spreading the word about this place to every corner of the globe. Kudos. It’s been nothing short of an amazing ride, bumps and all. We’re grateful to have you along for the ride and we’ll continue doing our best to bring you the best. On that note, you may have noticed that the vivaldi.net login page has had a revamp recently. Keep an eye out for even more exciting stuff in the coming months. We have a few aces up our sleeves yet.